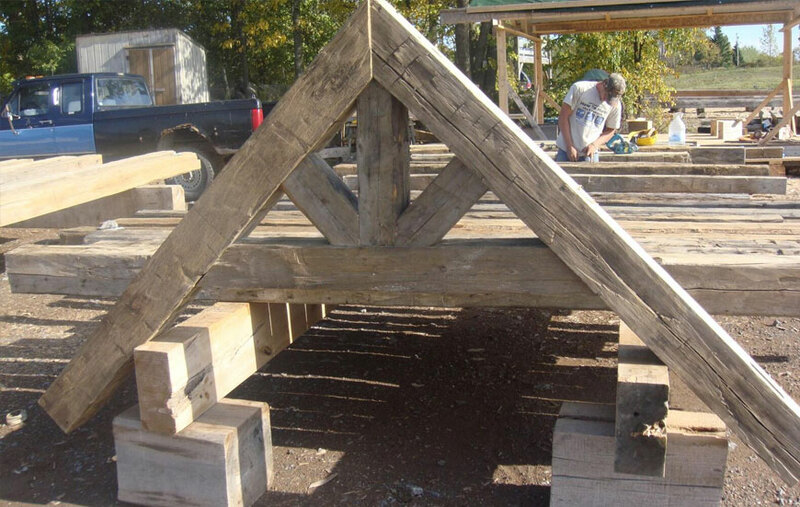 Southwest Log Homes also offers timber frame solutions for your custom dream project. 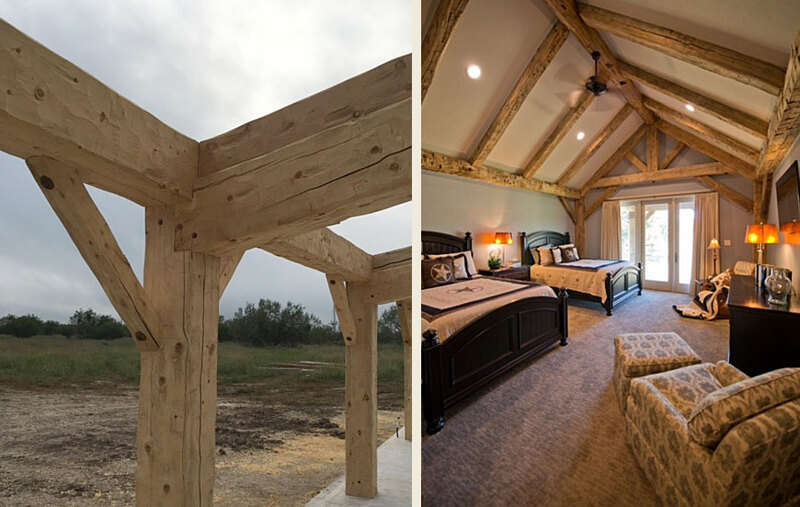 Whether you are looking for a full structural timber frame, individual timber trusses or simple timber accents, Southwest will work with you to create a unique timber design that will exceed your expectations. 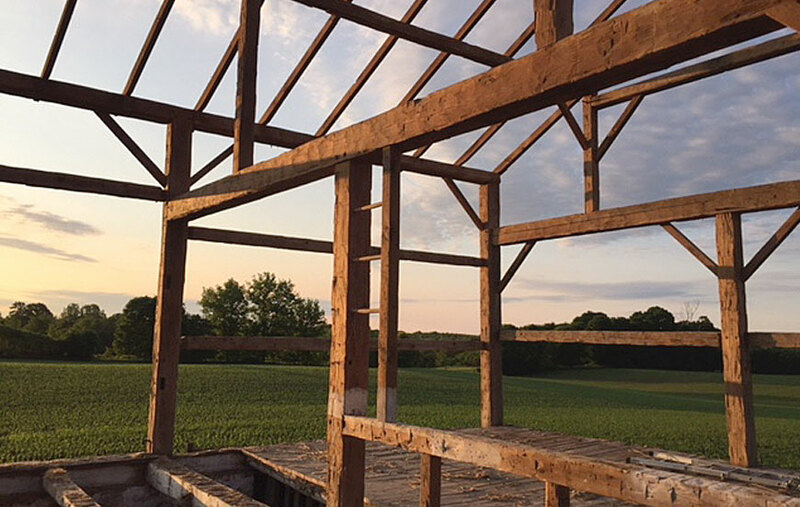 Be it a 400 square foot getaway or a 10,000 square foot dream home, we strive to bring function, beauty and rustic elegance to every project. 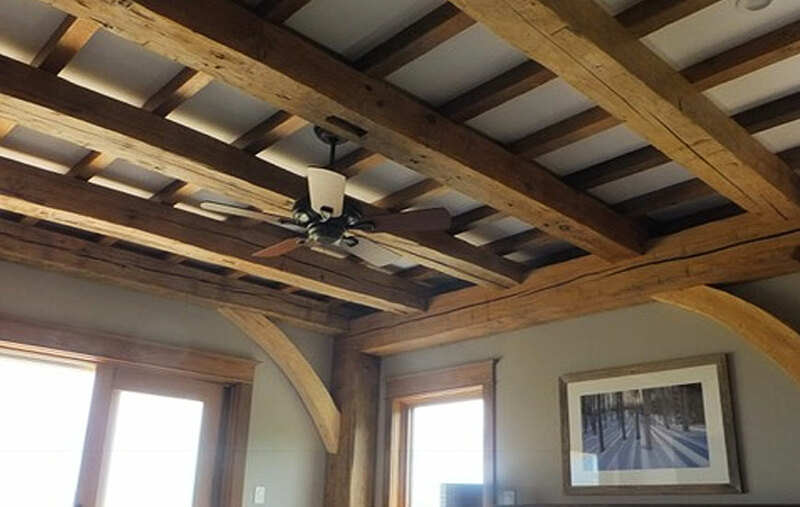 Our design team will work closely with you to transform your vision into a beautiful and functional design. 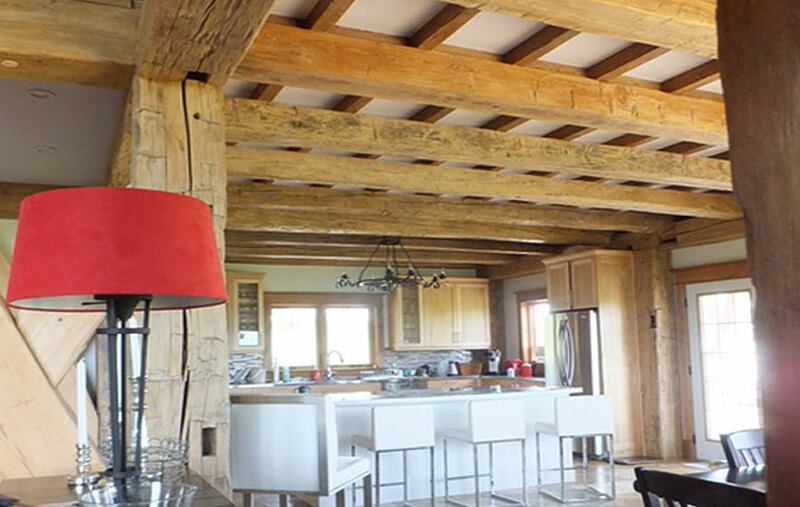 We are also happy to work with clients who already have finished plans and partner with other designers and contractors. 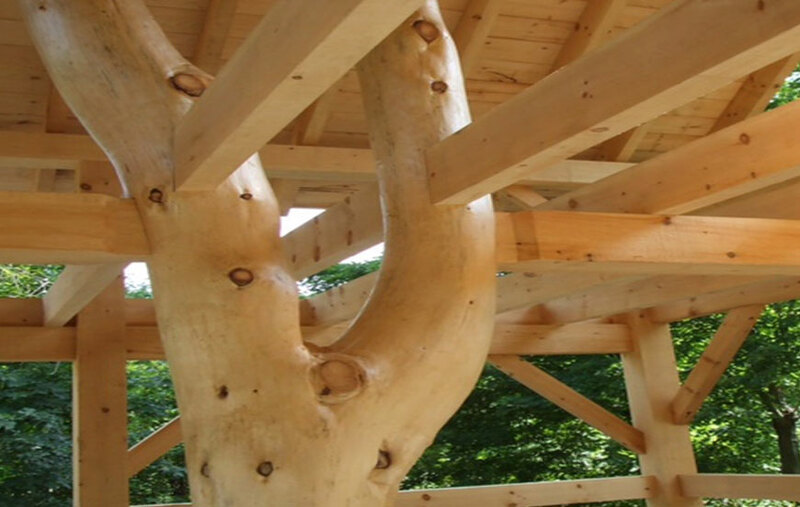 Selection of wood species is an essential step in the process. 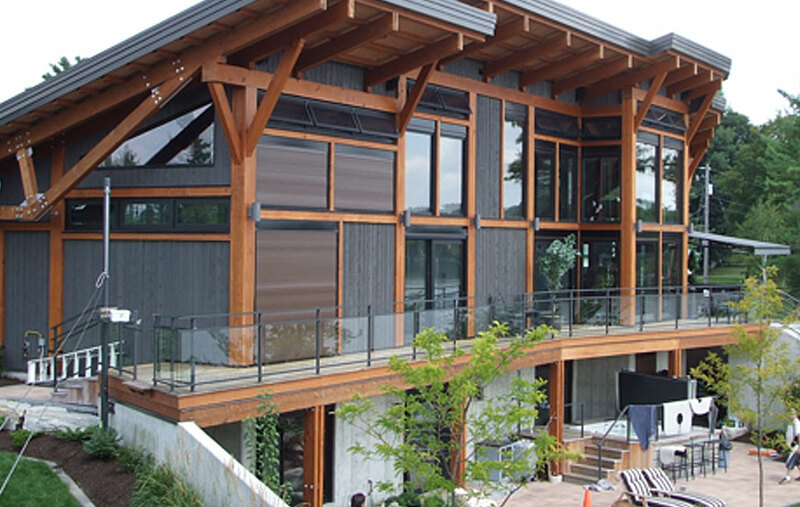 Color, grain pattern and structural properties are important considerations. 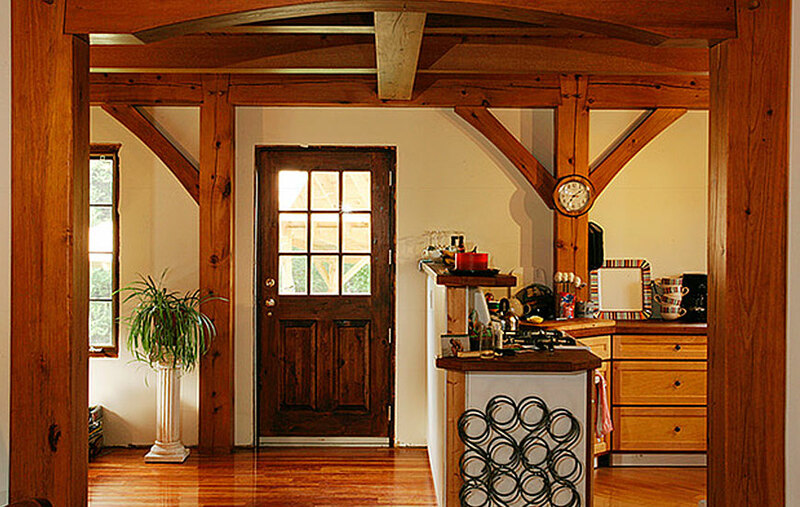 Texture also plays a big role in creating a style and feel to the frame. 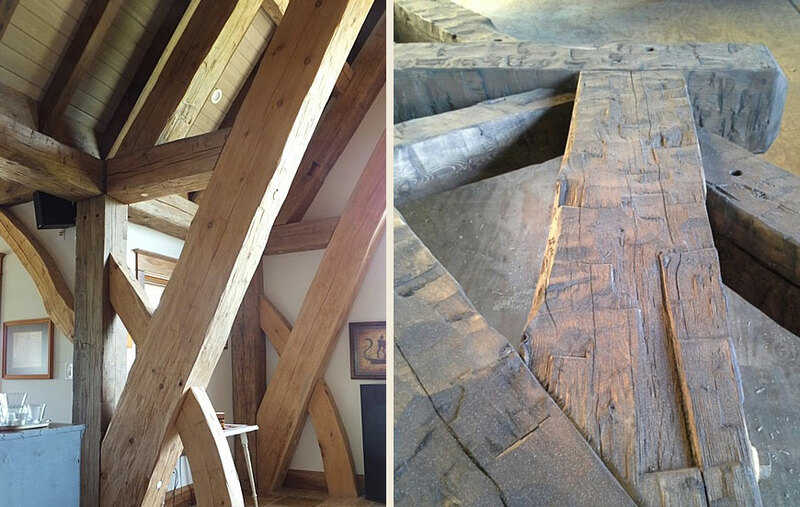 We offer new hand-hewn, rough-sawn, and smooth dressed texture options. 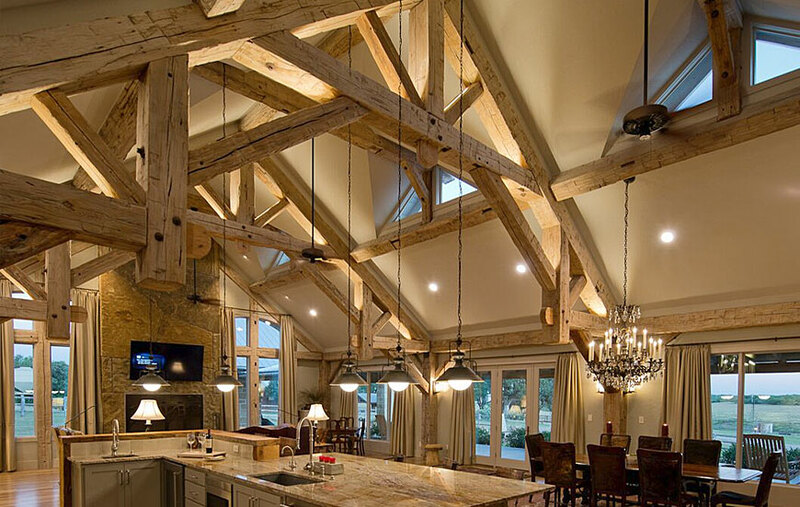 We can also incorporate century-old antique barn beams in the crafting of your frame. 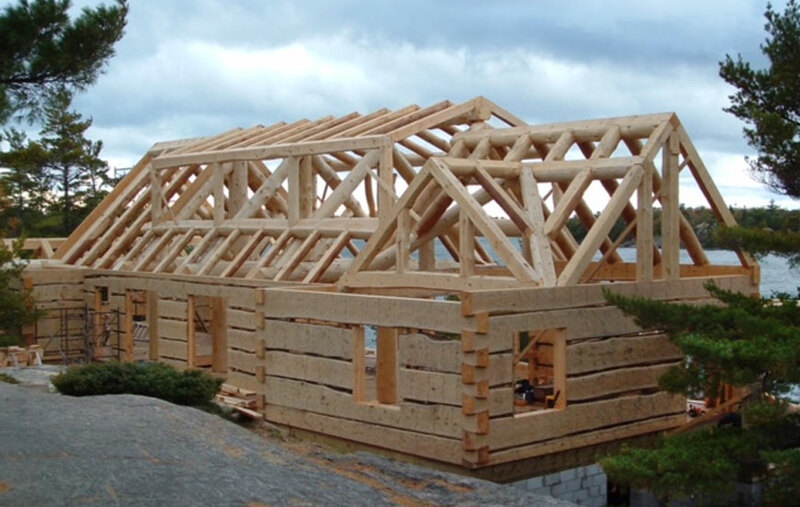 With the design complete and the timber type and texture selected, the construction process can begin. 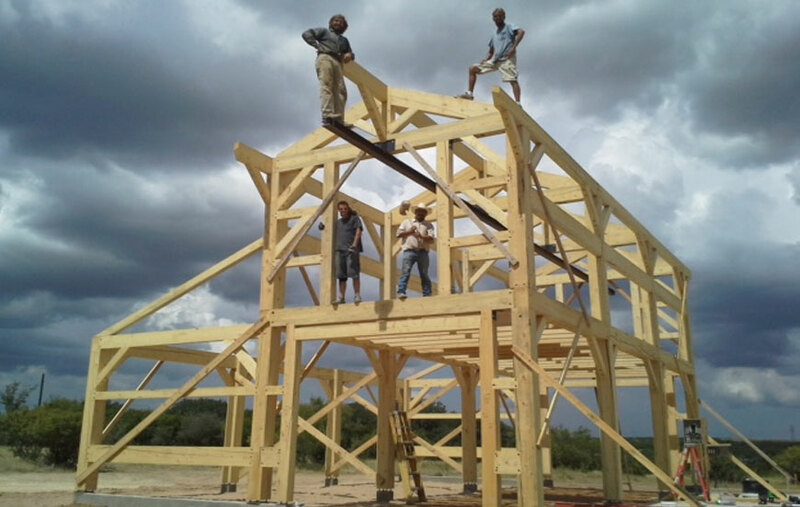 The crafting of the timber frame, timber trusses, and other timber elements is the first step. 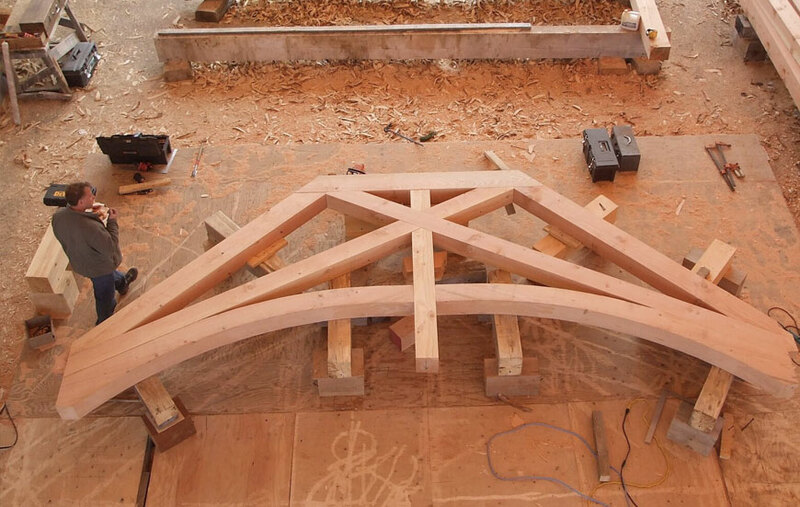 This is the job of our crafting division, Southwest Log & Timber Works. 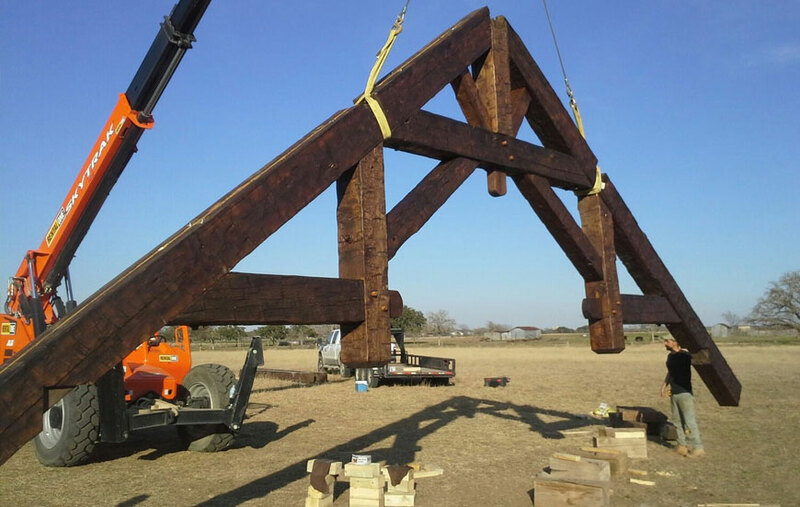 Our talented team of artisans cuts and pre-assembles the timber components at our facility in North Fort Worth; sculpting, fitting, hewing, and preparing the timbers prior to the final assembly and raising at your building site. 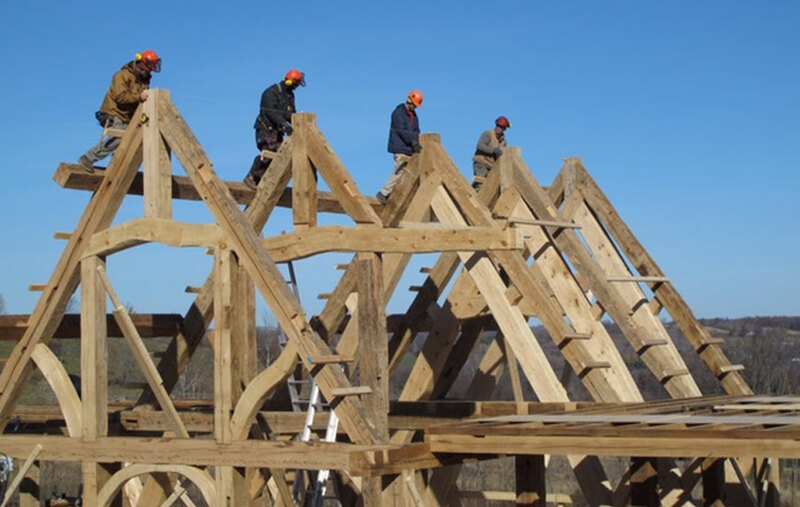 The closing-in and finishing of your unique timber frame home is then undertaken and managed by our expert veteran Southwest Log Homes general contracting team. 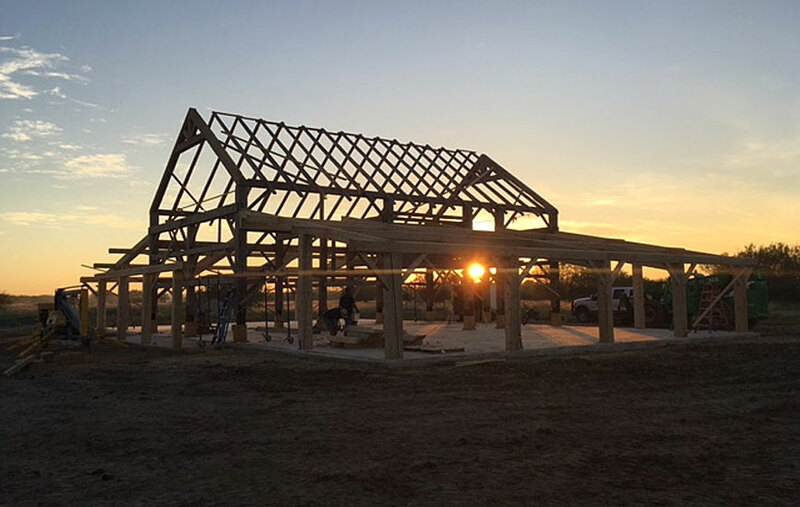 The end result is a finely crafted work of art; a timber frame home that will bring you beauty and function for generations. 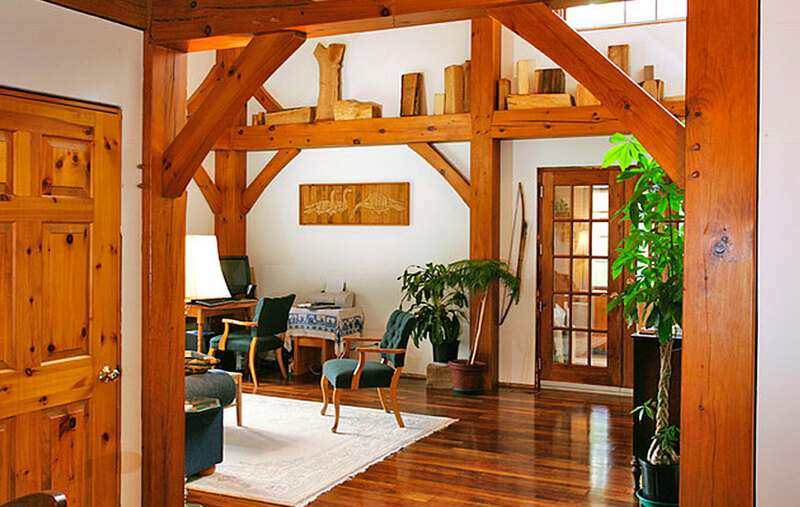 Southwest Log Homes guarantees all its work. 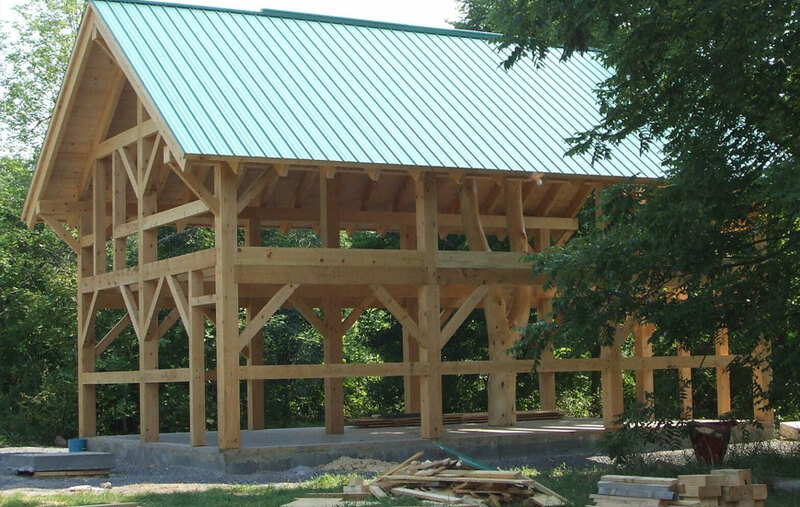 There is a two-year warranty on the entire structure and a five year warranty on the log structure provided the customer maintains the log finish on the structure after the two year warranty expires. Throughout that warranty period, we are in continual contact, so that all our promises are honored and all your questions are answered. 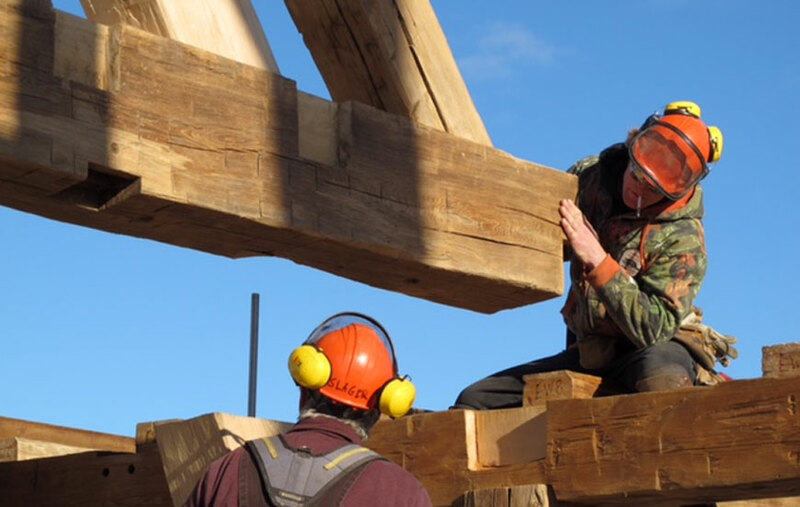 If the customer is interested in maintaining our services after the warranty period, we have a log maintenance and refinishing program. 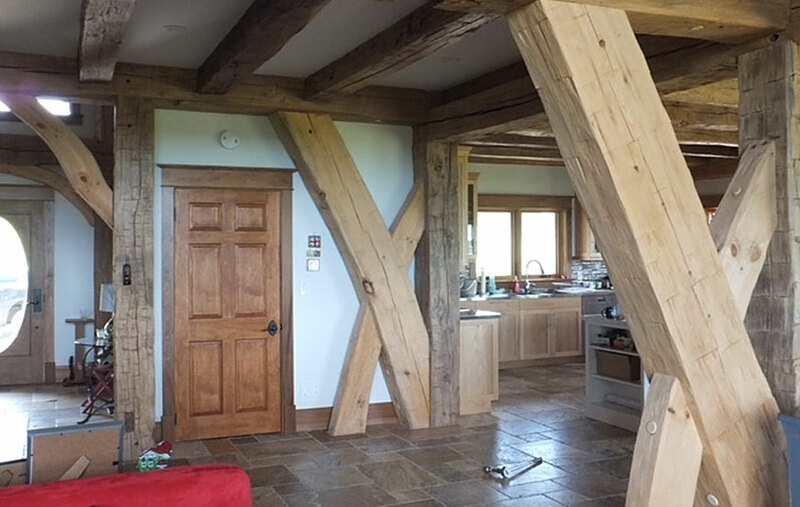 Copyright © 2019 Southwest Log Homes. All Rights Reserved.